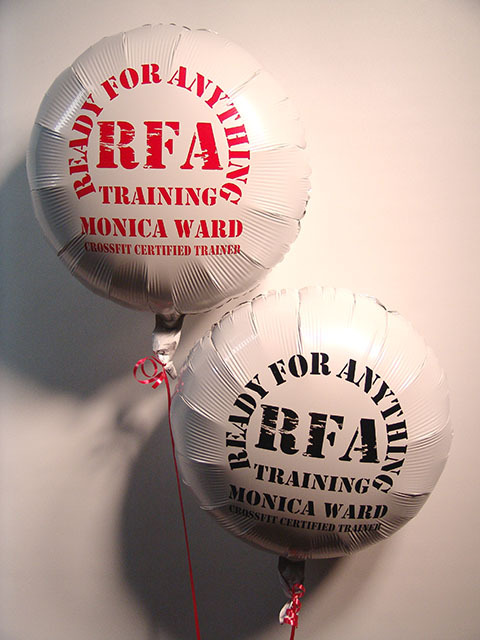 We can print any kind of mylar balloons. Let us know if you require special artwork. 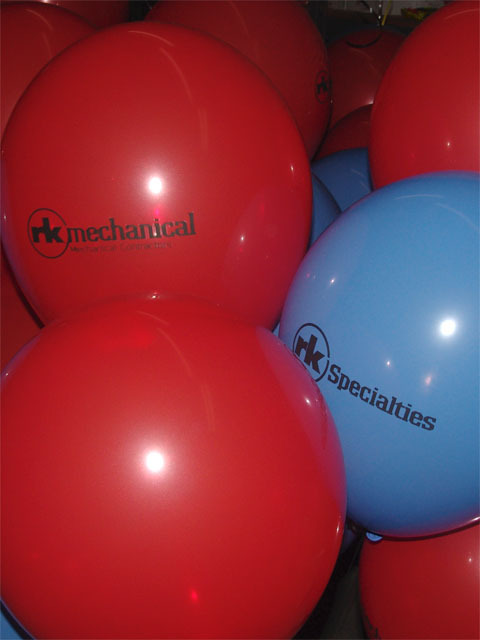 We print balloons for all size business’. We have fast turn around times.